I have been trying to get my oldest nephew interested in building himself a computer for years and he finally asked me if I would still help him build one. He had been in the clutches of the evil xBox for far too long and so I told him if he saved $200 for it I'd pick up the rest. When he had about $100 of it I started buying parts and having them sent to his house to keep his interest growing. Buying the parts slowly allowed me to get back up to speed on what parts are favored today. I had built a dozen or so machines 5ish years ago, and my daily driver is still a heavily overclocked FX-8320 from back when the biggest nerds were still trying to convince themselves Piledriver wasn't the pile that it was. Initially, I thought this build would also be an overclocked something something, but mostly for money reasons I decided to keep it simple. Also, my nephew is not the type that would want to wring out every last frame in the games he plays as long as the games work fine to begin with. AMD Ryzen stuff looks really cool, and I was seriously considering one of the brand-new 2000-series "G" Ryzen APUs and skip the video card at first, but motherboard BIOS compatibility concerns and all the typical AMD drama kept me away, especially considering my nephew's non-enthusiast bent. The Pentium Coffee Lake stuff was just released when I started shopping and I finally decided to go this route for simplicity and cost sake. The build went fine and lit up on the first try; luckily how to put a computer together hasn't really changed at all since I last did this. The only real issues had to do with the old Crucial SSD which I should've completely and totally wiped and formatted right off the bat but didn't; the older file system it had wouldn't work with Windows 10 and it took me a while to figure out what the issue was. The machine runs better even than I had hoped it would. I know that maybe the majority of gaming PC builders believe a dual-core, even with hyperthreading, doesn't belong in a modern gaming build. That's fine, but this machine runs buttery smooth in everything we've tried-I just can't overstate how slick this CPU is for $64. The build was initially planned to be overclocked; I bought this at that time but otherwise it's unneeded. 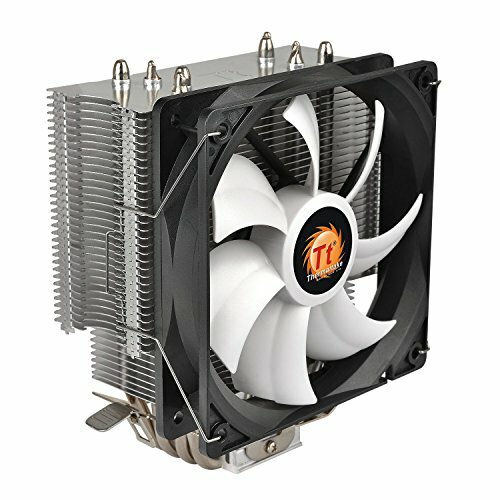 The cooler itself is physically large, appears well-made, is dead silent, easy to install AND to remove and re-install, and a good value in my opinion. Another thing is the stock cooler looks horribly cheap and I like this being in there anyway. I've never used an ASRock board, and at the time I was buying, this one was the 2nd cheapest on PCP. I spent a bunch of money on badass Asus and Gigabyte overclocking boards in the past and kind of regretted it, and because this is such a basic build with a locked CPU I went the whole other direction here. I do kind of wish it had one of the new SSD ports, but otherwise it's fine. That's the cost of going light. 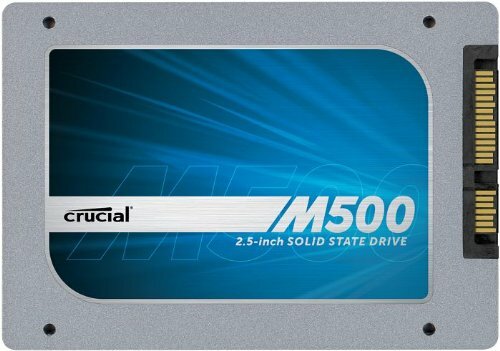 The Crucial M500 is pretty old for a SSD but it had sat in an old Sony laptop in the top of my closet for 3+ years and before that it was barely used. I pulled it, formatted it, and now it's the boot drive. The Inland drive was bought off Amazon for $30 and seems fine, but was just installed. Who knows how long it will last. We'll probably add a big HDD pretty soon as well; Steam games are huge these days. Video card prices seem absurd to me compared to when I last did this. 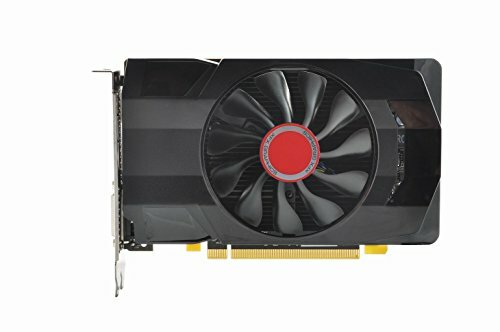 I wanted a stronger card than this, but to get what I wanted it would've been over $300 and that was both more than I wanted to spend and probably more card than belongs with a g5400. At the moment this was bought a RX 560 couldn't be found for less than about $150 and this one was on sale at Best Buy for $120 so I grabbed it. It is not yet overclocked but has run everything flawlessly at 1080p and high settings. I like this case. It has modern features and looks nice, has plenty of drive mount options, a basement, and holes and tie points for cable management. The only big thing is the front LEDs quit within about an hour of being used the 1st time. Review feedback on this case seems to indicate this is a serious issue with this case, so if pretty LEDs in front are your thing, this case should be avoided. It was not enough to get me to send it back, however. It also has snap-off card slot covers that can't be replaced once they're off, so pay attention to what you're removing. The case is physically larger than needed due to the build plan changing some, but better too big than too small I suppose. Certainly can't hold this against the case. I've spent big money for Platinum-rated SeaSonic power supplies in the past only to have them go up in (literal) smoke faster than any other cheaper power supply I've ever used. Yes, that's only anecdotal, but I wasn't going to go there again. This EVGA is fine for this build and seems well-made, but so did my luxurious SeaSonic units. Let's just say we didn't pay what PCP says we paid for this. Nice budget build :) What was your total cost for the project? Heeeeey, building PC's for others, that has got to be the best feeling. I am thinking the same thing as well, like if my cousin turns 16, I will build him a computer haha. 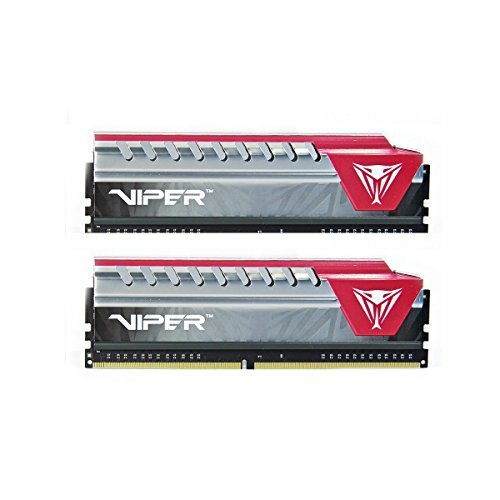 Is this build easily upgradeable? for future usage and such? Sorry if this seems like a silly question. Im fairly new to the PC scene. 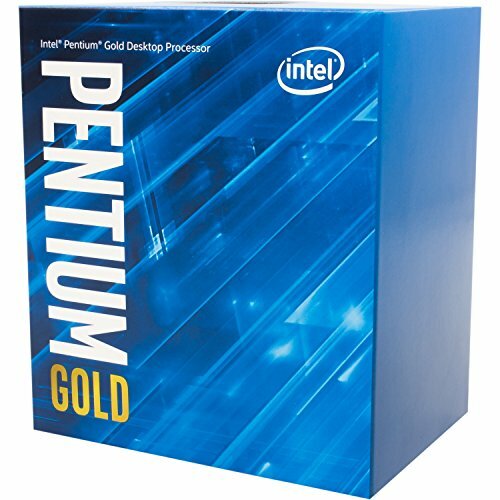 In some areas it will transition smoothly and some not: The CPU was a smart choice because its based on the "coffeelake"(the latest mainstream intel architecture) so he can upgrade to a 6 core, 12 thread i7 if he has the coin at a later date(and wont have to replace the motherboard), as opposed to the pentium g4560 which is "kabylake"(the generation before coffeelake) and top cpu for that board is 4 cores, 8 threads. Most games dont use more than 4 cores, 8 threads right now(its been 4 cores, 8 threads ever since 2008 or 2009), but now that "coffelake" is mainstream(AMD pushed intel into higher core counts with their Ryzen processors), im guessing developers will gradually begin to optimize their games for that core count. gradually. If he does upgrade his CPU it would make sense to add more ram, but he currently has a motherboard with 2 ram slots and 2x4 gigs of ram, so if he does he'll probs want to replace that with maybe 1 16 gig stick of ram with a spare slot for more down the line should he want to. 16 gigs right now is perfect, but 8 is also quite good, for now. The CPU cooler he says is pretty good, so im guessing he'll keep it. 2 ssds, small, but more than enough for operating system and main games for some people. he can always add a mechanical hard drive (hdd) should he require more capacity. can also add another ssd if he feeling that. The PSU is low-end but has loads of good reviews(evga is usually a safe bet), and 450w actually goes a long way. 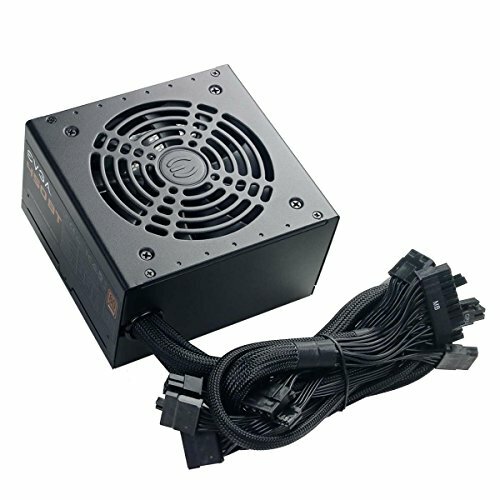 im thinking about making a build with a 450w sff (small form factor) psu and even with the top end cpu and a mini gtx 1080 it still has 100 watts of buffer space. his graphics card is pretty good and he got a super good price on it, and he should have enough juice to make a moderate switch in the future. Overall, mostly painless upgrades, so as long as he feels like spending the extra coin, i guess its no issue. Sorry if that was a little verbose. Yea, it can be upgraded easily. No, it was very detailed, and after having my friend who has built a few computers, (And is helping me build mine) explain and"Dumb it down for me" it was a wonderful response that answered my questions. Thank you for the explanation. actually no tbh. i'd replace the motherboard. good catch. 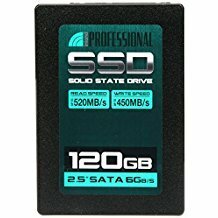 Hope you have good luck with the inland drive want to pick one up since they are cheap.